While EA continues to get battered for trying to sneak in player progression based loot boxes into online game, first in Star Wars Battlefront II and then into UFC 3, they aren’t the only bad actors to be caught up in the Lootboxgate. 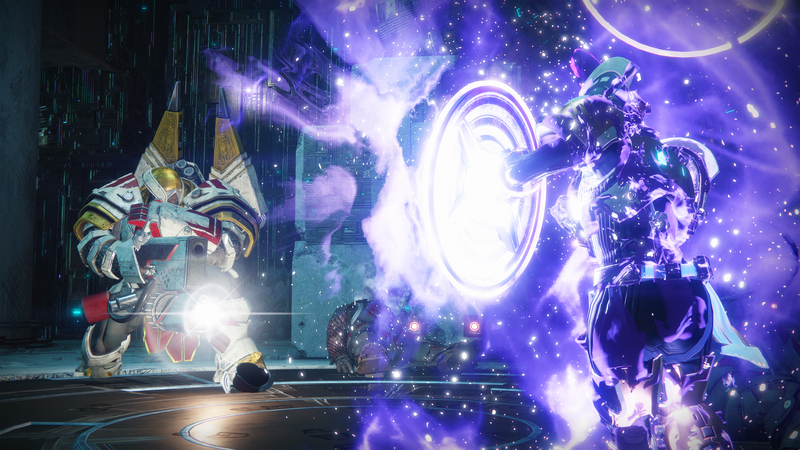 Activision, Bungie and Destiny 2 were recently caught throttling EXP gains in the popular online shooter, which would award max levelled played with a free Bright Engram when they gained enough experience in game, and made changes to the system after players rioted. But a recent job posting to Bungie’s career page suggests they just learned not to get caught. The job posting lists primarily, among other duties, that they’re seeking a designer to “Create sustainable Player Progression and chase through Destiny 2’s Bright Engram” and “Use data and design sensibilities to define strategies for maintaining ideal engagement patterns and maximizing player satisfaction”. Following being caught with their EXP throttling system, Bungie turned off the mechanic and released a statement about betraying their players trust, but they also forgot to mention they doubled the EXP requirement to earn those sweet loot boxes after they did. The new DLC, Curse of Osiris has also been seeing some backlash for its length and locking base game content behind a paywall.